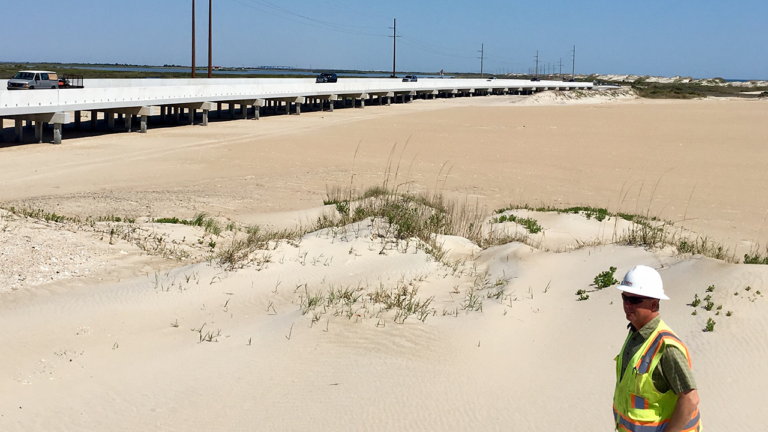 The replacement of the existing NC 12 Bonner Bridge structure spanning Oregon Inlet in the Outer Banks was necessary for improved safety, capacity, and maintenance. 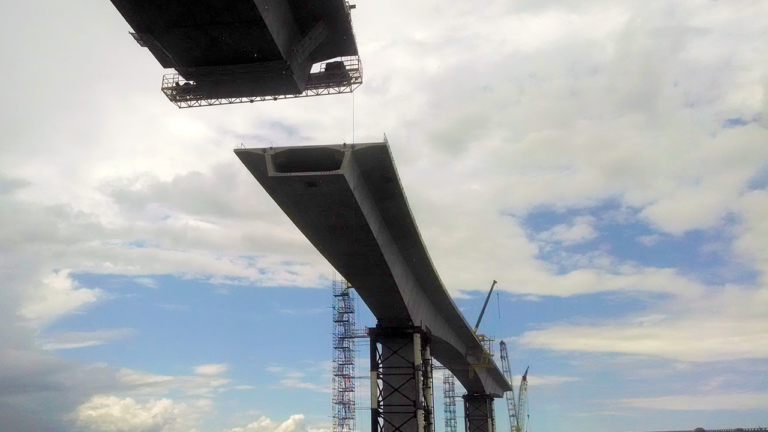 The new bridge has a 100-year life span and provides more options for vessels to navigate under the structure. 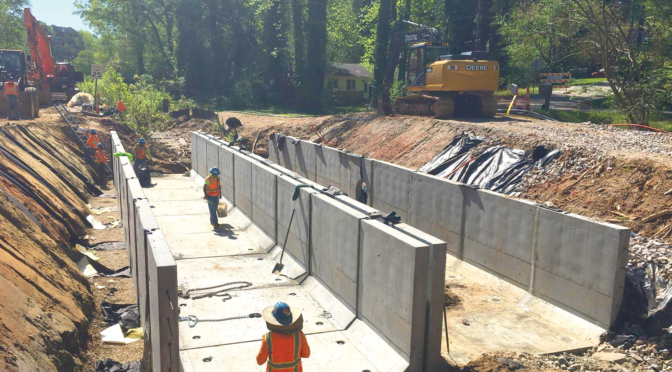 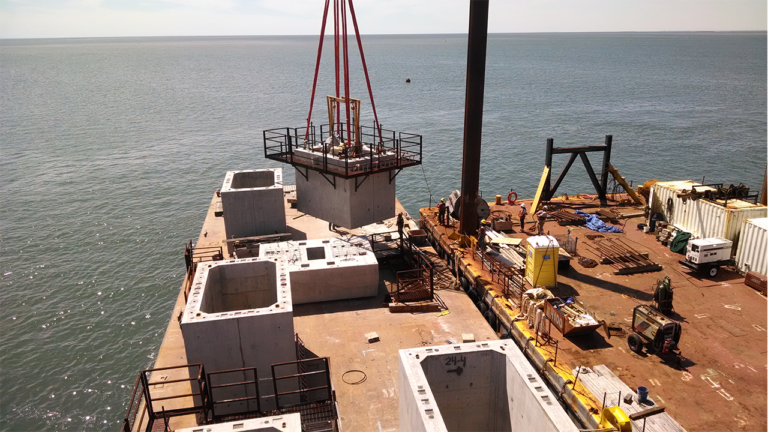 Constructed from stainless reinforcing steel and high-durability concrete to protect against corrosion, the structure also features longer pilings driven to a deeper tip elevation to help prevent scour. 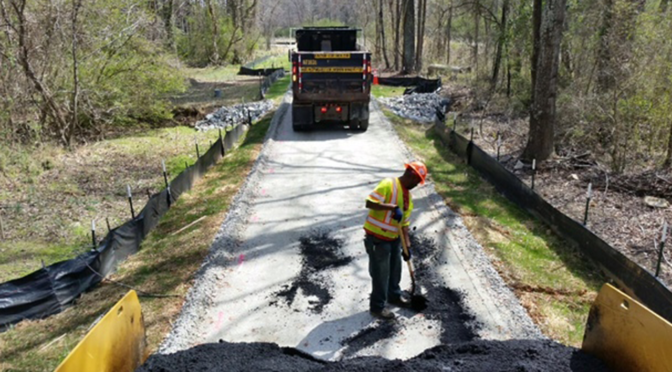 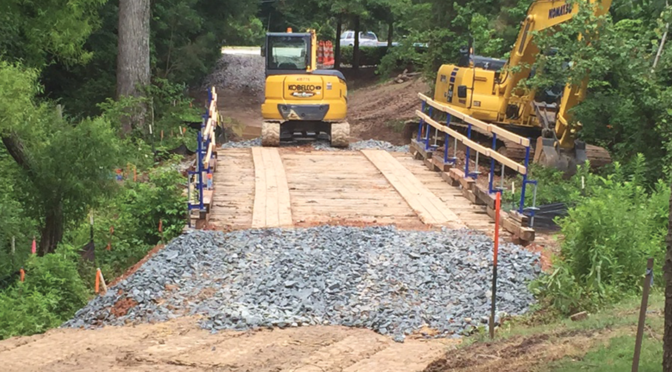 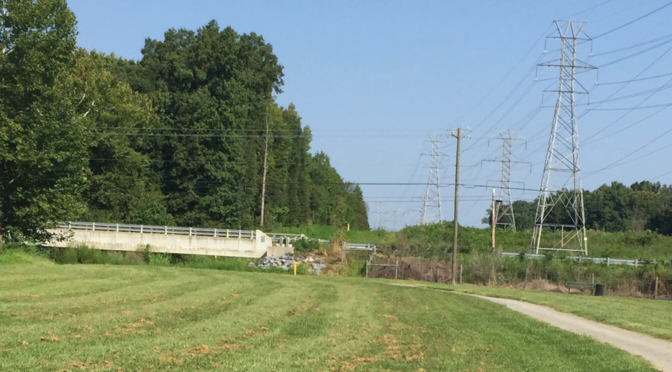 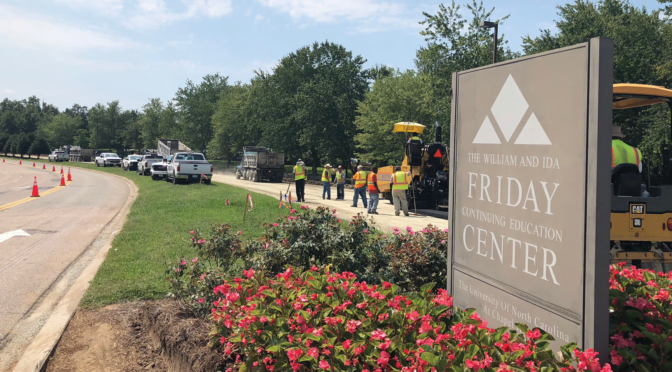 SEPI is providing construction engineering and inspection services for the new bridge structure and associated roadway improvements including material sampling and testing, document control, and contract administration along with roadway grading, paving, and drainage operations. 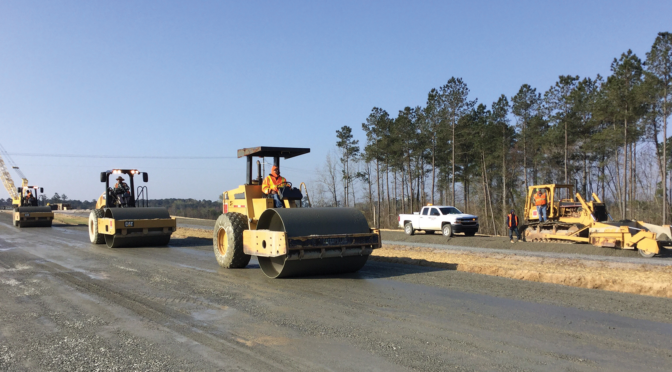 The total length of the project extends 3.5-miles, including the new roadway, and the new bridge is 2.8-miles long. 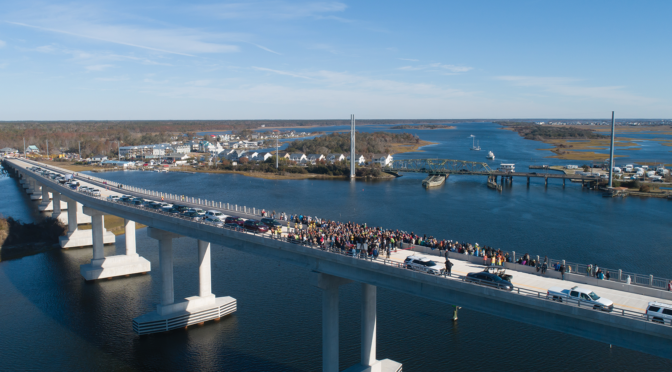 The bridge itself is being constructed with a 3,500-LF high rise and seven navigational spans, averaging 300-feet in width, while the superstructure of the bridge was designed with 12-foot travel lanes and 8-foot wide shoulders. 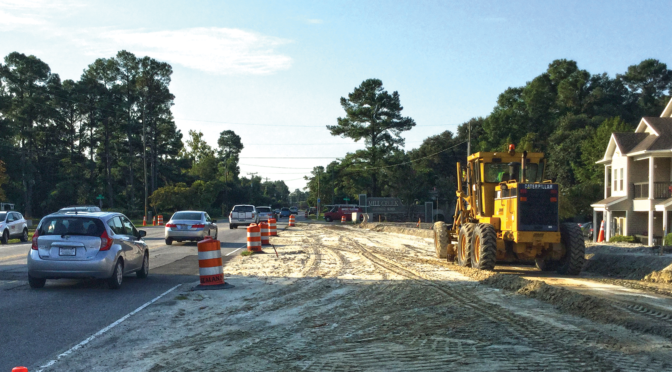 A critical aspect of construction operations is to minimize impacts to environmentally sensitive areas including the Oregon Inlet Crab Spawning Sanctuary located immediately west of the bridge corridor. 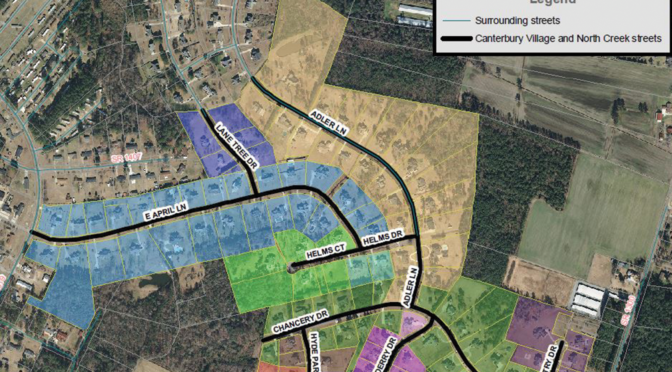 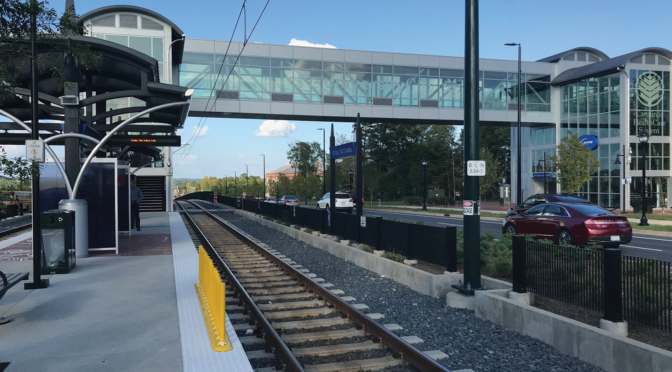 The total project budget is estimated to be ​$246 million. 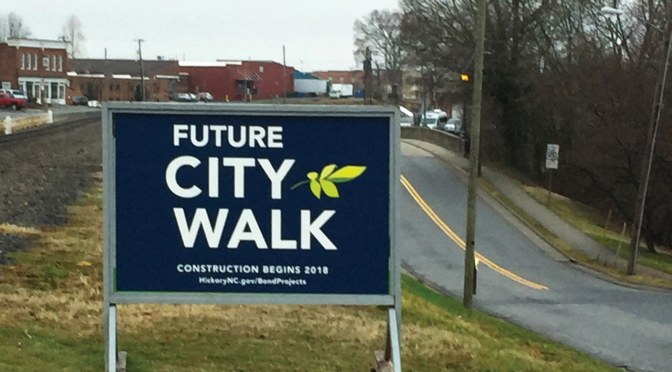 The project began in March 2016 and is anticipated to be complete by 2019. 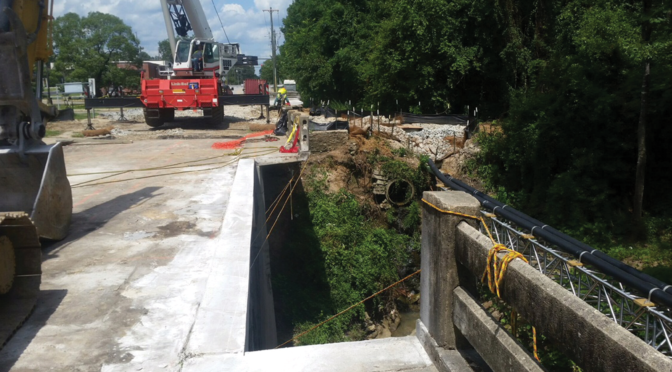 SEPI is proud of our involvement with the NC 12 Bonner Bridge project. 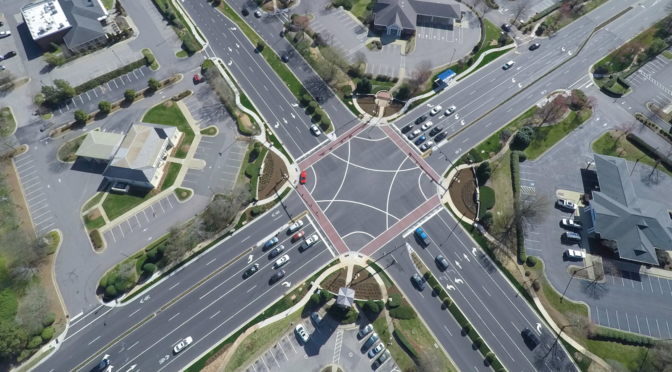 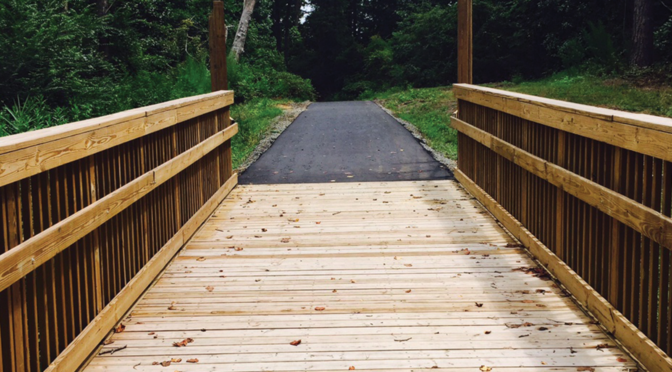 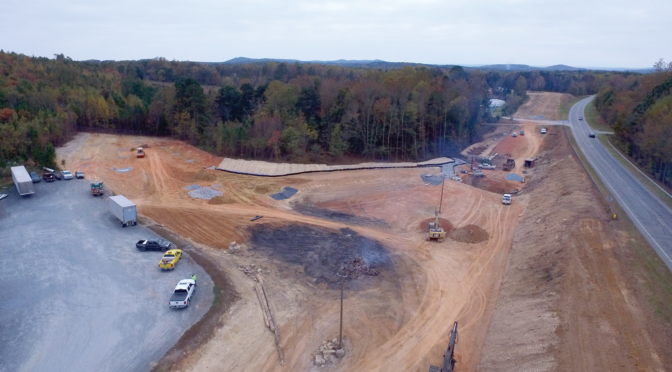 Dare County published a series of videos detailing the construction process and the video below is one of our favorites. 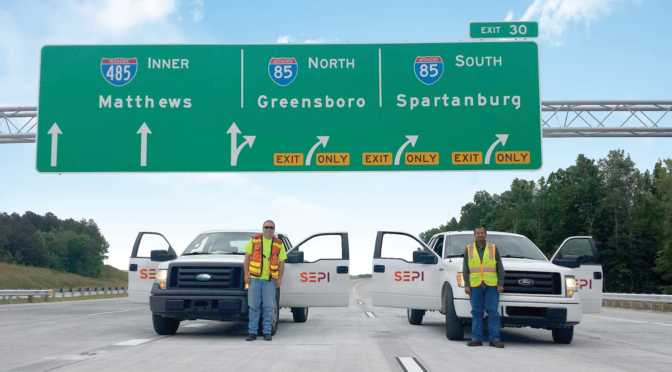 It provides a glimpse into the complicated construction operations and project phasing that makes this project so exciting for SEPI’s talented inspections staff to be a part of.